We’re a creative agency that connects people, brands, and ideas by doing what we adore, making standout designs and carrying it into this present reality. At Evolution Tech, we create far more beyond just beautiful design. Interpretation of it in real, content, websites and experiences that assist our customers to discover the opportunities and connect with their audiences. 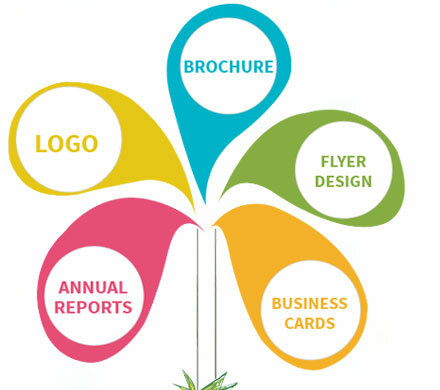 We have a highly creative team of graphic designers, who deliver all kinds of visual communications for some of the world’s leading companies and organizations.